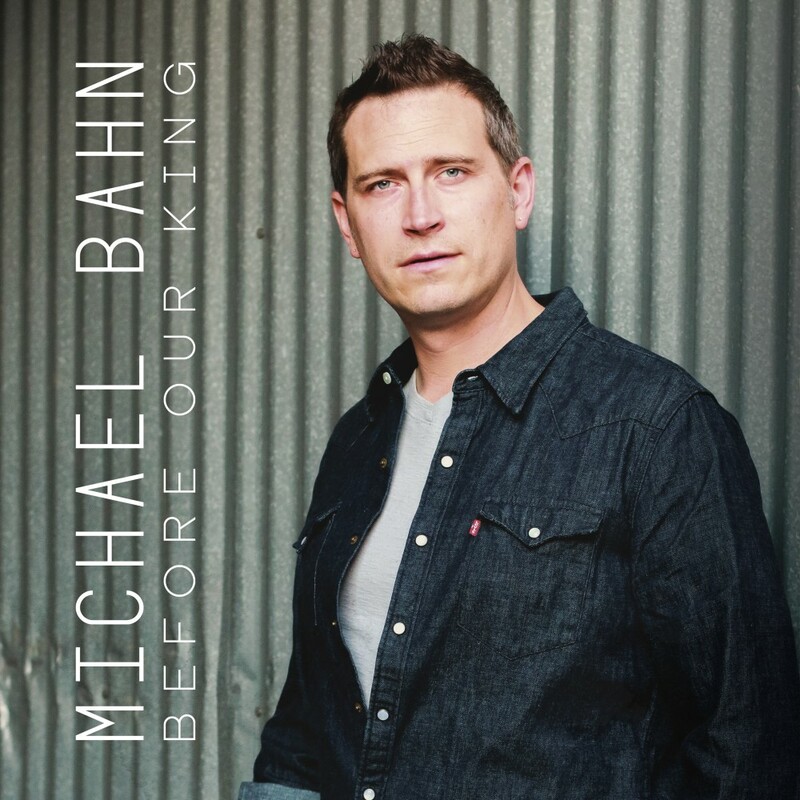 Michael Bahn is a prolific singer/songwriter who serves as Executive Pastor of Creative Arts and Administration at River Valley Church (RVC) in Grants Pass, Oregon. 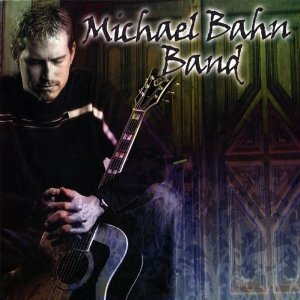 Along with multiple albums of his own original music, he’s worked with numerous notable national artists, including Lincoln Brewster, Jared Anderson, Don Moen, Brothers McClurg, Phil Stacey, Brandon Bee, Kate White, and Chris & Conrad. 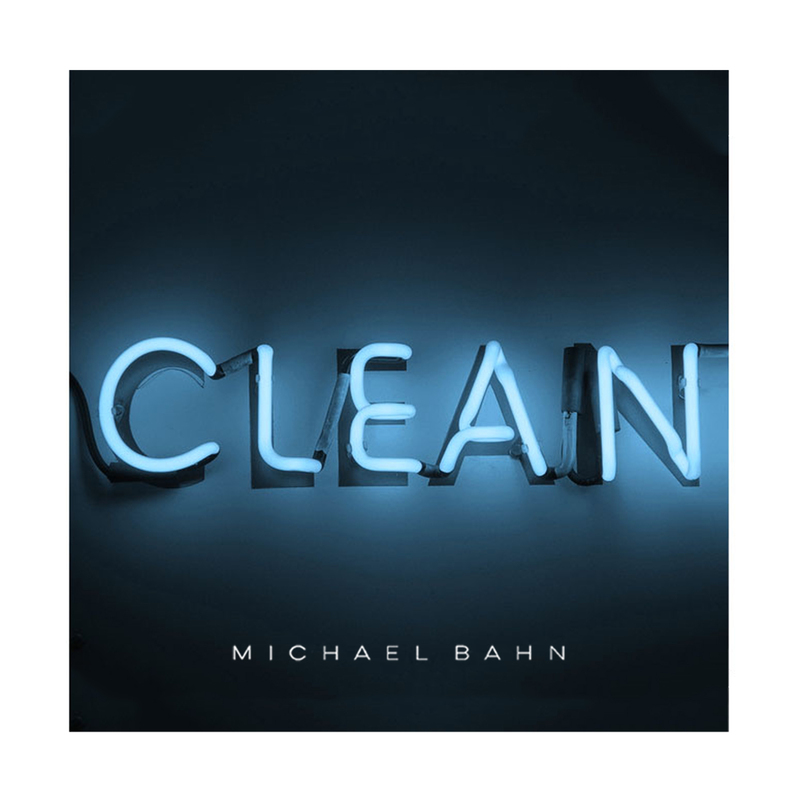 Michael recently released his fifth worship album entitled “Clean” in January 2019 featuring top 10 CCLI charting worship favorites such as "Lion & The Lamb," "This is Amazing Grace" and "Good Good Father" plus studio and acoustic recordings of his original songs "Clean" and “You Are God." This new album also features two duets of songs co-written with worship artists Brandon Bee "Freedom Comes" and Jason Squires "Praise You Lord of All." In addition to his ministry at RVC, Michael travels extensively, encouraging and equipping church leaders around the world. He values shepherding people through worship and teaching leaders as they seek to be more effective in laying down their lives in ministry. For his international work, Michael is a partner with A.C.T. Intl. in Nashville, TN. He has a specific ministry focus in Italy where many of his songs have been translated into Italian, which he’s been able to learn and record for the churches there. Michael is married to his high school sweetheart, Jannelle, and they have three children: Austin, Adriana and Alesia. “Two important Scriptures that have served as life creeds for me are Proverbs 3:5-6 and Jeremiah 29:11. The Proverbs passage reminds us all to trust God when we cannot see, and lean not on what we alone can understand, but know that God can see all, and is in control. The Jeremiah passage comforts us with the message that indeed God has a plan for us—a plan for our good, not for our harm, a hope-filled plan and a future. 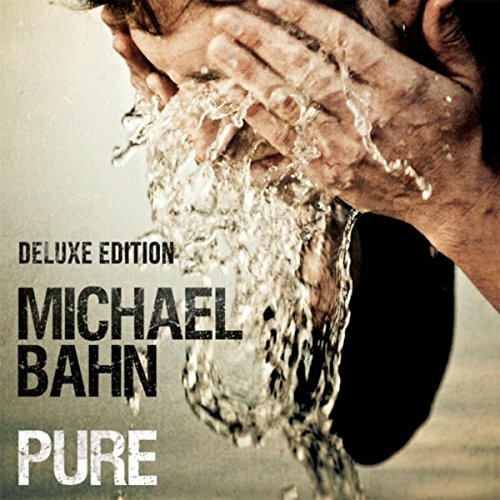 I pray that these Scriptures might bring you the same peace, comfort and assurance that they’ve brought me.” - Michael Bahn Keep in touch with Michael by connecting with him on Twitter, Instagram and Facebook.